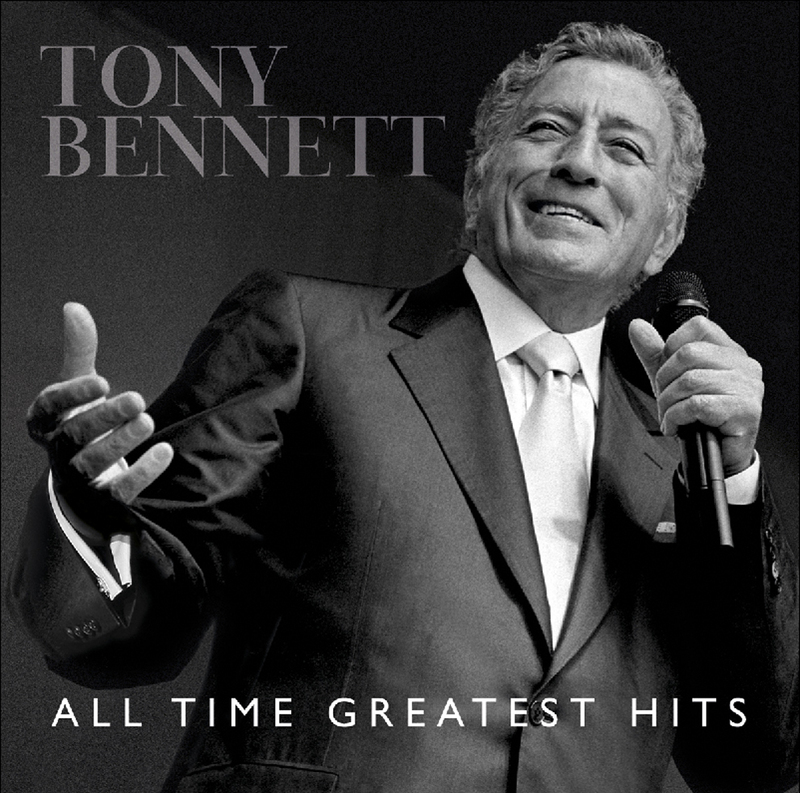 Cover of the latest release in Europe from Tony Bennett. 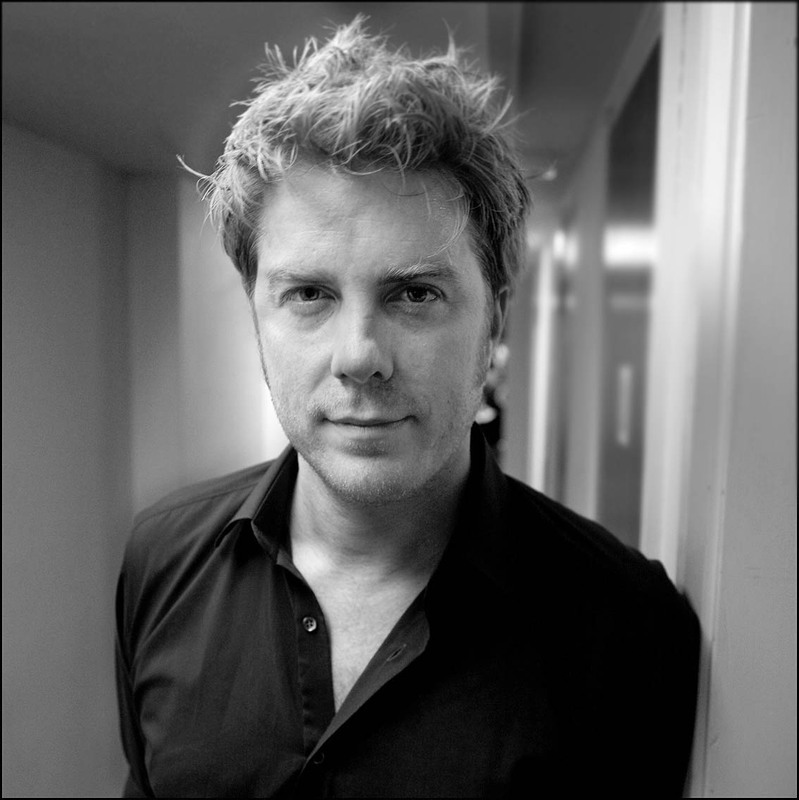 This photograph was taken at Glasgow Jazz Festival in 2003 during an outdoor concert in George Square. I remember arriving just as Mr. Bennett went on, I quickly settled nesr the piano while around 20 other photographers flocked over on the right hand of the stage. Sooner rather later he strolled over with the air of a Roman Emperor to sing his second song. The Bowdon Rooms, The Firs, Bowdon, Altrincham, Cheshire, WA14 2TQ.